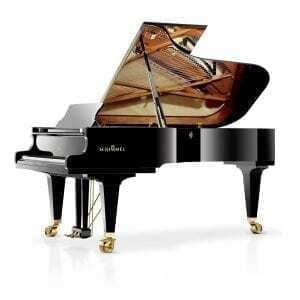 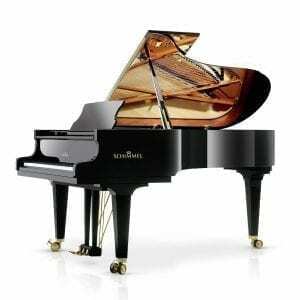 Our grand pianos of the International Series are designed for demanding pianists with a limited budget. 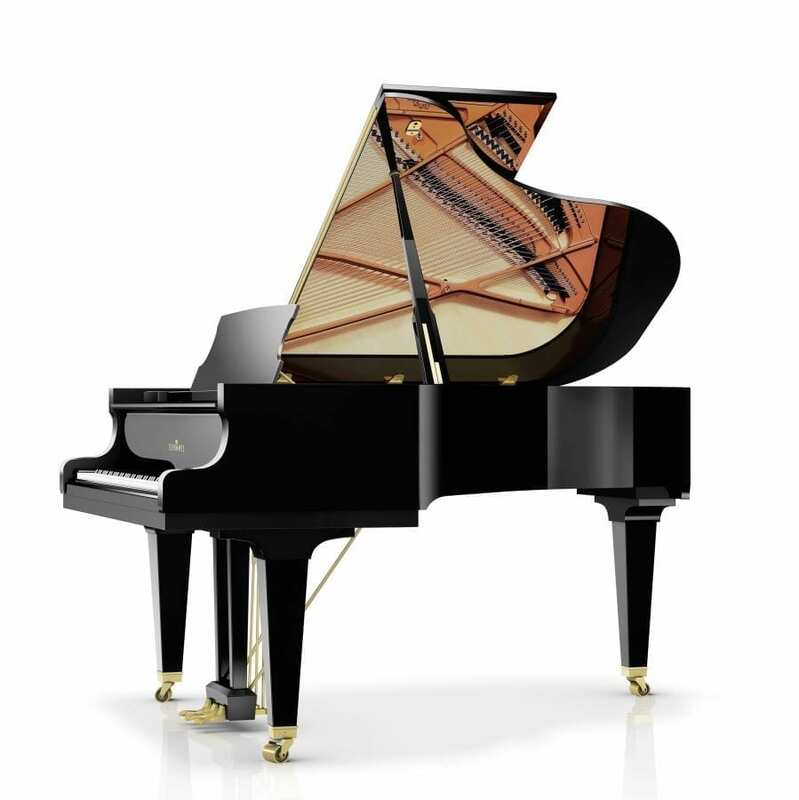 The design of these instruments is based on our full size concert grand piano K280, the flagship model of our grand pianos. 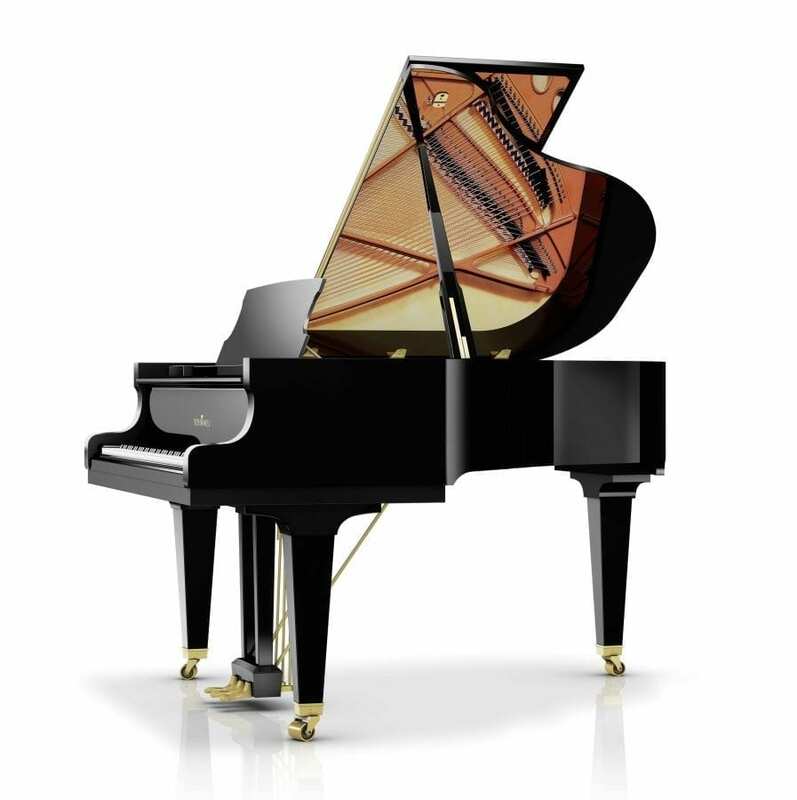 As already seen in our Konzert and Classic series, we are following our Konzert Concept, where we incorporate all the outstanding features of our biggest grand piano into the smaller grand pianos wherever possible. 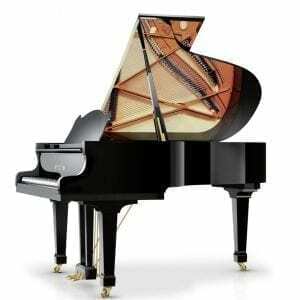 With regard to the look and technical details of the instruments, the International series has been optimized by our engineers in such a way that we can create grand pianos of outstanding value for money for professional pianists. 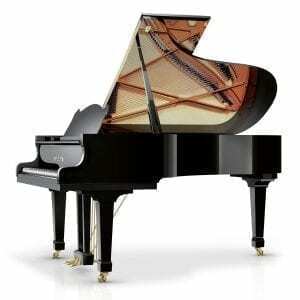 The I188 is the ideal start for ambitious pianists.